Univ. Of Arkansas And Support Animals | ESA Co. Under the Fair Housing Act, people with disabilities are not to be discriminated against due to their condition. This allows patrons who have Emotional Support Animals to have a fair chance at housing without being turned down due to their animal companion. But what is it like to live on a college campus and try to find housing? When it comes down to campus dorm rooms, it is the job of the U.S. Department of Housing and Urban Development to uphold the Fair Housing Act if it ever comes down to it. But sometimes college campuses are more than willing to help the student when necessary. Per the University of Arkansas newspaper, The Traveler, recently the student was awarded the opportunity to keep her Maltese dog which serves as her emotional support animal. Emalee, the student, had been dealing with emotional disorders in the form of anxiety, depression, and PTSD, which are all extremely detrimental to any person, and just compound the amount of stress on a college student. Charli, the small white Maltese, acts as her ESA, which allows Emalee to function regularly. Emalee received a letter from her doctor outlining the need to live with an emotional support animal. She then contacted the University of Arkansas’s Center for Educational Access (CEA) and University Housing in order to see what could be done. The CEA mostly deals with academic accommodations, but also deal with disability requests as well. 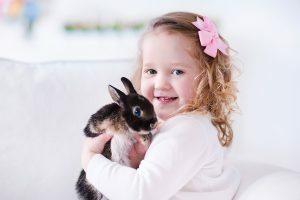 For housing accommodations, such as living with an animal, students need to submit a written request and documentation from a qualified health professional or other provider in support of the request. How it stands, the only pet that is normally allowed without any special treatment are small fish in aquariums that measure less than 20 gallons at the most. So it makes sense that there must be special requests by the University Housing department to see whether the animal in question would be a good match for the dorms. 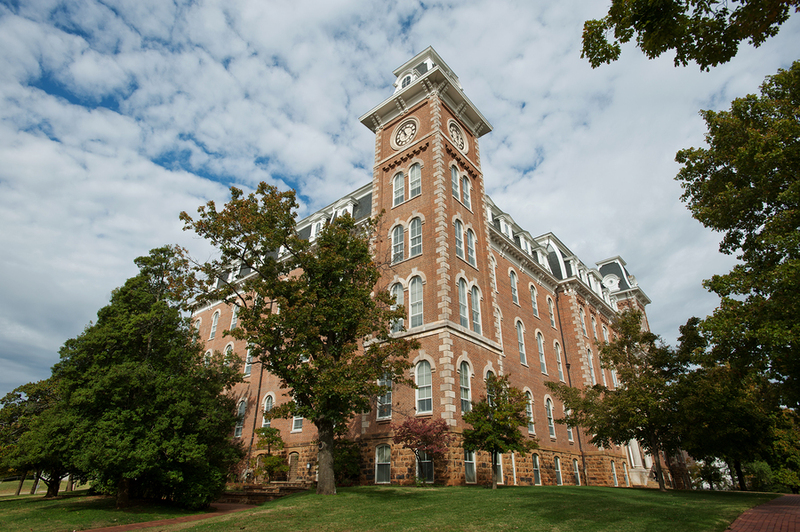 Due to the Fair Housing Act and Americans with Disabilities Act, the University of Arkansas has made it a priority to help students who need support or service animals. So far, they allow seven animals to live on campus with their owners. Emalee previously lived at home with Charli when she attended a small college in her hometown in Texas. She decided to transfer to Arkansas and live her first semester in the residence halls without her companion. This made her condition a lot worse. After being diagnosed by a licensed doctor and getting a recommendation for an emotional support animal, she reached out to the Arkansas CEA and started the process. Within 3 weeks, she was approved to live in the dorms with Charli. The University went out of their way to help people adjust to their situations. They recently changed their stance on assistance animals in 2013 and have allowed service animals for a long time before that. With the University of Arkansas’s help, Emalee is able to live a fuller and healthier lifestyle.